Late during Space:1999 Year One, author and script-editor Johnny Byrne penned a memorable entry called "Mission of the Darians," the tale of the intrepid Alphans rendering help and assistance to a damaged space ark from the planet Daria. Existing on one level of the damaged ship are primitive, mutated Darians, ones who have no technology, and worship a deity called "Neman." On another level are the technologically-advanced, genetically "pure" Darians. 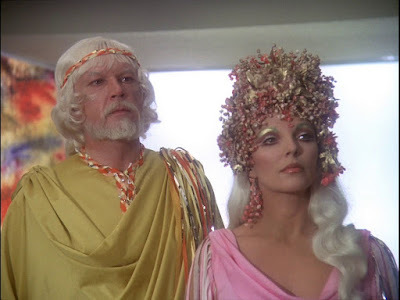 They are led by the likes of aristocratic Kara (Joan Collins) and Captain Neman, who exploit the unknowing primitives of Level 7 as a "resource." Specifically, the "pure breed" Darians manipulate the primitives' belief in God to abscond with body parts...for limb replacement surgery...and food. Simply put, the Darians are cannibals. The upper class feeds on the lower class. Commander Koenig, Victor Bergman (Barry Morse), astronaut Alan Carter (Nick Tate) and Dr. Russell (Barbara Bain) learn about the Darian society up-close-and-personal, and Russell is herself almost used as "spare parts" in a Darian operating room. As Johnny Byrne noted on more than one occasion, the creative impetus for "Mission of the Darians" came from a real life, disco-decade story about human nature...and survival. On October 13, 1972, Uruguayan Air Force Flight 571 crashed in the inhospitable Andes mountains on the way to Santiago, Chile. Forty-five rugby team players were on board the doomed flight. Twelve people died in the crash, and another five expired from injuries sustained in the accident. With no medical supplies, no food, and no immediate possibility of help, the survivors resorted to cannibalism, to eating the flesh of their dead comrades. On December 23, 1972, sixteen survivors were rescued from Flight 571, suffering from acute frost-bite, dehydration, malnutrition and altitude sickness. Their harrowing story was related in the best-seller, Alive: The Story of the Andes Survivors (1974; J.B. Lippincott). Johnny Byrne later told TV Zone magazine, in relation to "Mission of the Darians" that "The Andean plane crash had happened, and I was struck by the fact that people had eaten each other to live." (David Richardson. TV Zone, Issue # 54: "Writing 1999: Johnny Byrne." Page 10, 1992.). 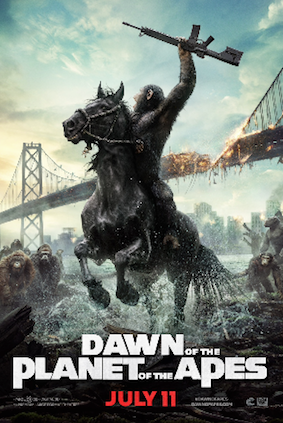 "They had suffered a catastrophe and were trying to survive, and so the Darians weren't evil," Byrne explained to me. "Cannibalism happens. Flesh is flesh, whether it is human flesh or animal flesh. 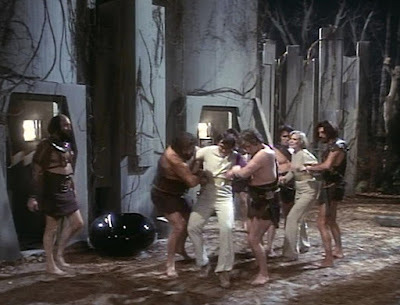 When I wrote that episode, it had just happened [in the Andes]..."
In Exploring Space:1999 I note that not one of the alien cultures encountered by the Alphans in Year One are technologically less advanced than the turn-of-the-century Alphans. As "advanced" peoples, these alien cultures thus prove examples (or teachers) for the humans of Alpha to either emulate or reject. For instance, In "The Guardian of Piri," Koenig rejects the Pirian manner of "perfection" because it robs humanity of its impetus to achieve. In "Missing Link," Koenig likewise rejects the Zennite way of life because it values intellect entirely over emotions, and Koenig still believes it is "more important to feel" than to dispassionately reason. In Byrne's "Voyager's Return," the Alphans reject a society that has found purpose only in vengeance, the Sidons. And in "The Last Enemy," the Alphans encounter two humanoid races that have fallen into a state of everlasting war, and reject that outcome as well. If, as viewers, we are to believe that the Alphans are, perhaps, being "guided" to a particular destiny (as Byrne's Year One denouement, "The Testament of Arkadia" indicates) then these particular planetary stops (Piri, Delta, Zenno, etc.) along the way are, essentially, object lessons for a species that seeks a second chance in space after the destruction of the Earth's environment/civilization following the premiere episode, "Breakaway." In "Mission of the Darians," the Alphans receive another object lesson about survival in outer space. In particular, they are confronted with a terrible "what if" scenario that mirrors, in many ways, their own possible future. 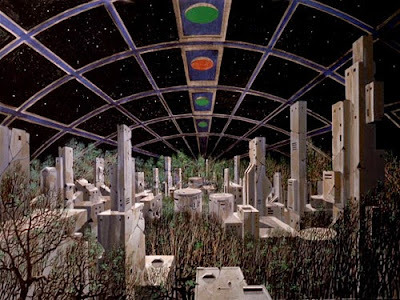 Without resources, and facing a long trip to a destination planet or "home," the humanoid Darians have fed on themselves, on their people, and on their people's hopes. They've even fed on their people's spiritual beliefs to assure continued survival. This "what if" situation is put into explicit perspective for John Koenig by a final question from Alan Carter. 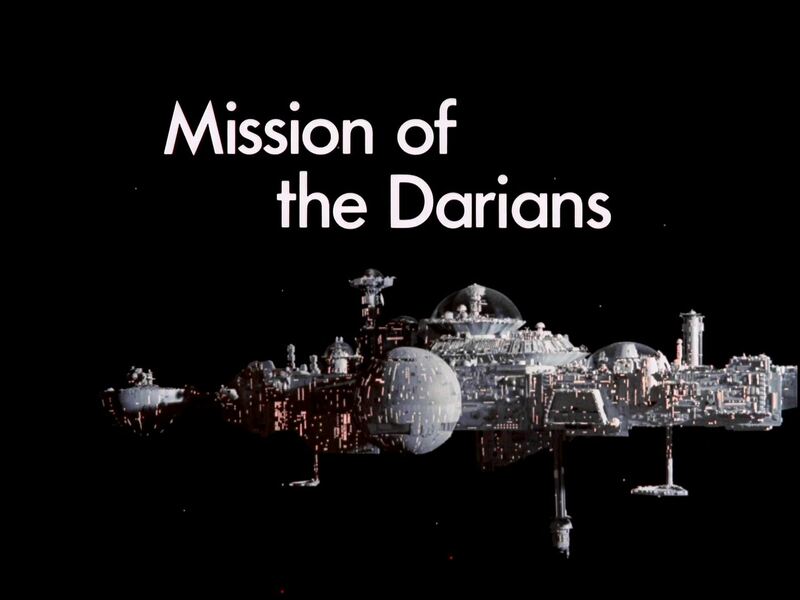 What makes "Mission of the Darians" such a powerful and enduring episode of this 1970s series, I submit, is that Byrne offered a very clever space-age parallel for the Andes story, on virtually all fronts. 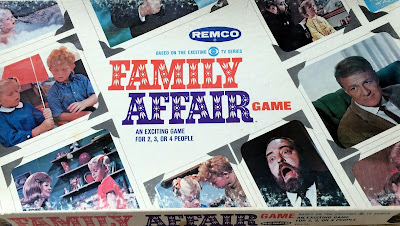 For instance, the survivors of the plane crash who resorted to cannibalism sometimes likened the process of eating the dead to Christianity's sacred "Holy Communion." A very strong example of the long-lived "space ark" sub-genre of science fiction Space:1999's "Mission of the Darians" is also distinguishable as one of the program's most lavishly-designed and executed stories. 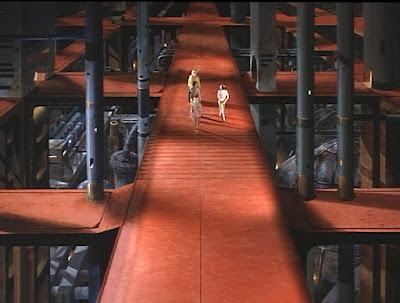 The episode features impressive miniatures, gorgeous matte-paintings of the S.S. Daria, and several new live-action sets. "Just the way it played out, I was amazed how one three-minute sequence featuring Barbara Bain and the Darian 'vetting' procedure so completely explained the bizarre food-chain of the devastated environment," Byrne reported.